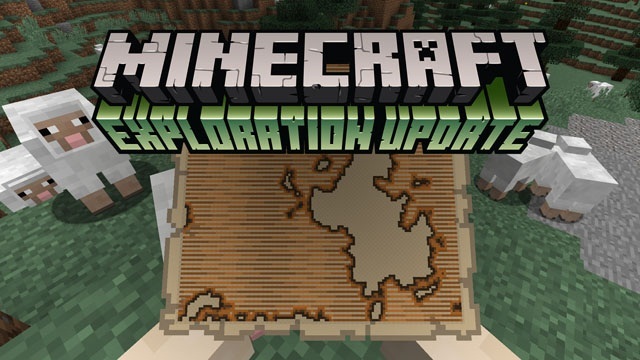 Minecon is over, and the planned direction for 1.11 is now clear – the Exploration Update will have a strong focus on Survival Mode, with an eye towards (unsurprisingly, given the name) exploration. Neat! 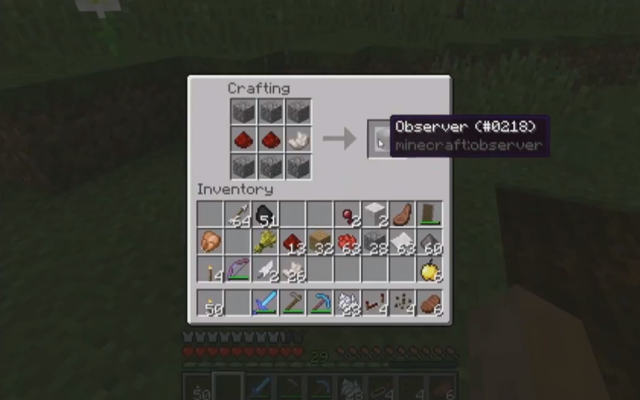 For example, villages will now have a newcomer to their workforce, the Cartographer! For a fee of emeralds, players can obtain maps that will lead them to underwater temples, as well as the new Woodland Mansion. 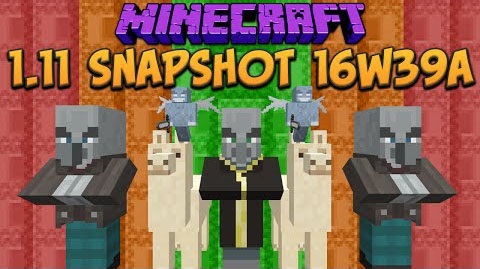 The aforementioned mansions contain distant relatives to the common villager – known as “Illagers,” naturally – who are hostile to outsiders. The mansions themselves are procedurally generated, so each one may be a bit of a surprise. 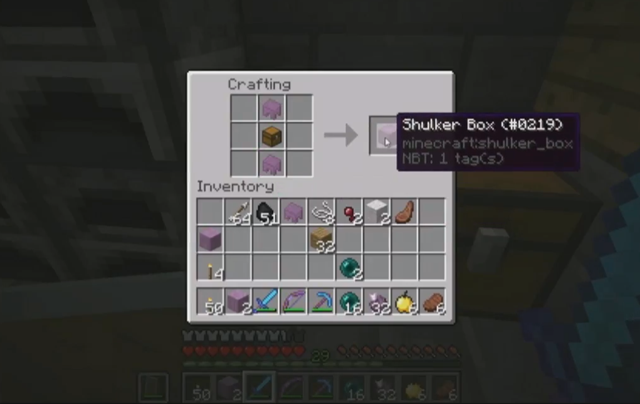 In a twist on the Ender Chest (which stores items in a sort of shared null-space that players can access from any other Ender Chest), the Shulker Box also makes its debut. The new box holds items much as any chest would, but with a caveat: even if the box is knocked down, all of the items inside will remain stored in the box, without spilling all over the floor. Experience bottles produce pink particles.